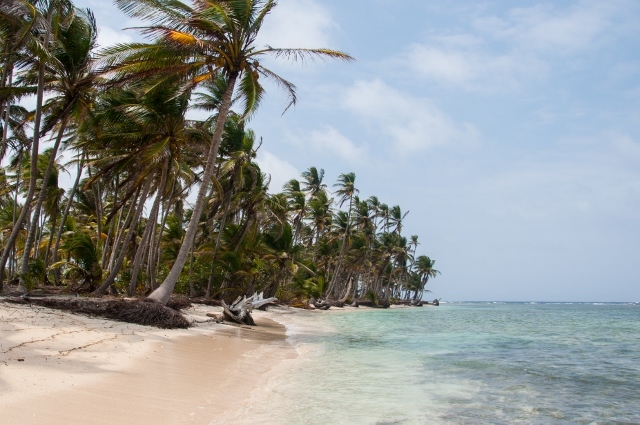 San Blas is fast becoming one of the prime destinations for travellers looking to soak up the beauty of these pristine desert islands. Panamatravelunlimited is pioneering speciality tours that will take you away from the more populated islands into some of the more remote regions that have remained unchanged for generations. 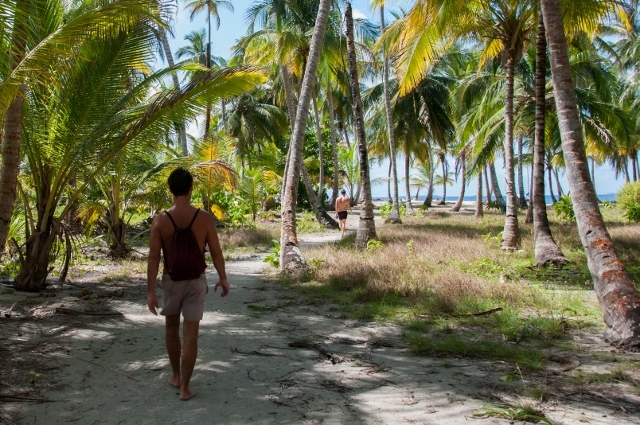 These tours offer the discerning traveller the opportunity to see some of the unspoilt beauty of the San Blas Islands. 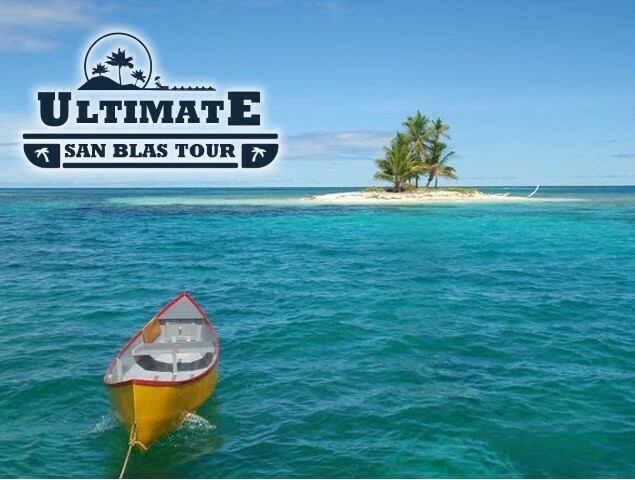 Panamatravelunlimited tours are for those who want to explore different regions within the San Blas islands as opposed to relaxing on one island with more comfortable Hotel Accommodation. For those who do not want to, or have no time to stay overnight in the San Blas islands, We have put together a San Blas island day tour package. The San Blas Day Tour can be arranged at short notice for any day of the week. We suggest you book at least a few days in advance. Transport to the San Blas Islands leaves Panama City at 5am every morning and you will usually be back in Panama City by 7pm. Its a long day and we advise staying overnight when possible. The San Blas islands (Kuna Yala) are Panama’s premier tourist vacation destination, everyone should visit the San Blas whilst in Panama. 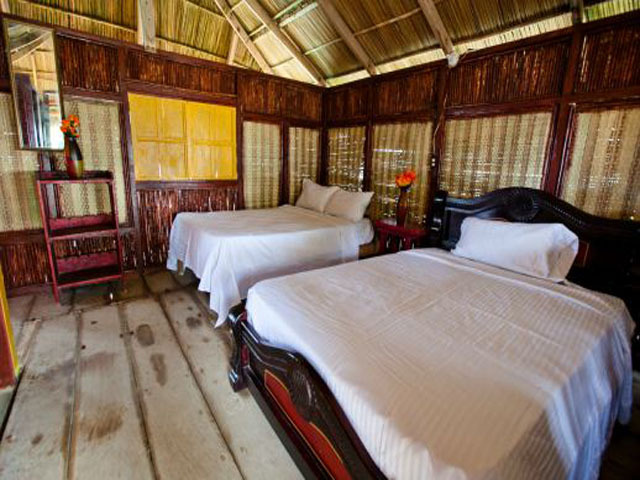 There are a number of San Blas hotels ranging from the basic sand floor cabanas to more comfortable cabanas with some modern comforts. All the San Blas island hotels are owned and run by local Kuna Yala Indians, helping to preserve this unique culture. 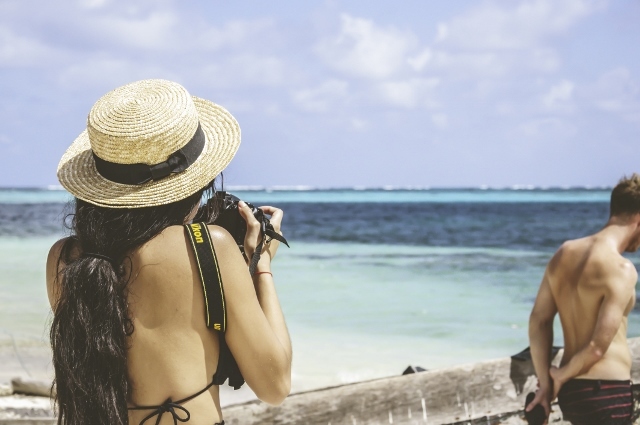 Our Two night, three days Cayos Holandeses Camping Tour gives you a combination of enjoying the stunning Lemon Cays island region and remote areas such as the Cayos Holandeses islands. Thus camping tour is unique to Panama Travel Unlimited and one of the few tours to visit the Cayos Holandeses, one of the most scenic yet rustic destinations in the San Blas islands. During the San Blas tour you could see manta-rays, dolphins, and sharks.